Welcome to Yellowstone National Park. 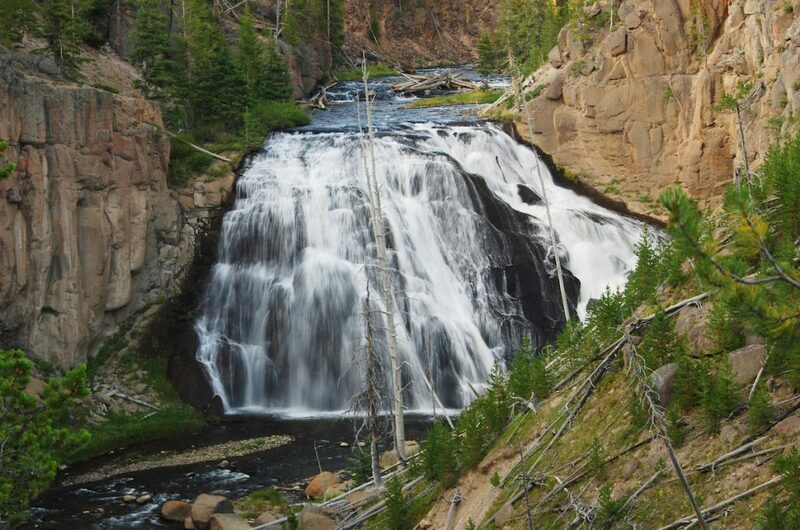 We invite you to discover or rediscover the magic of the world’s first national park, Yellowstone. 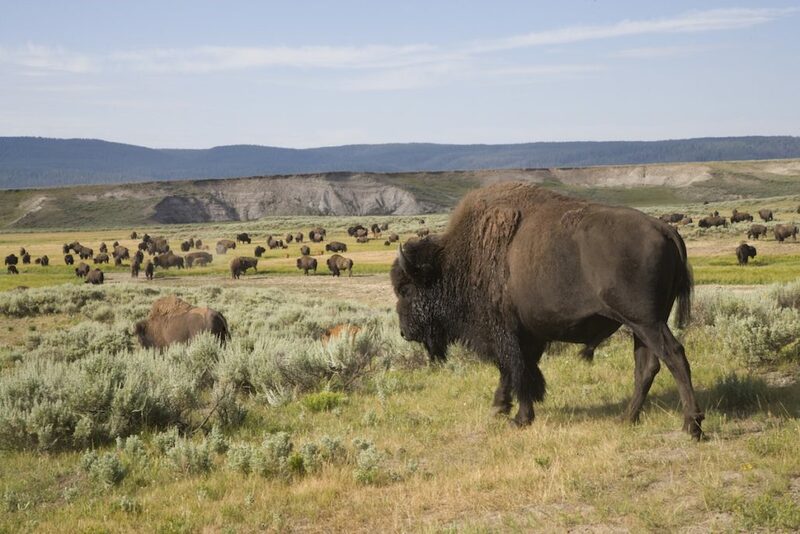 Xanterra Parks & Resorts is your direct in-park source for national park reservations at Yellowstone. We are the primary in-park concessioner for Yellowstone, offering accommodations, dining, gift shops and activities throughout the entire park. We are proud stewards of the park and this truly extraordinary American experience. We are committed to helping you find your ultimate Yellowstone experience, while working to protect and preserve the park for the future. Yellowstone is recognised as an awesome natural monument set aside “for the benefit and enjoyment of the people” for generations to come. 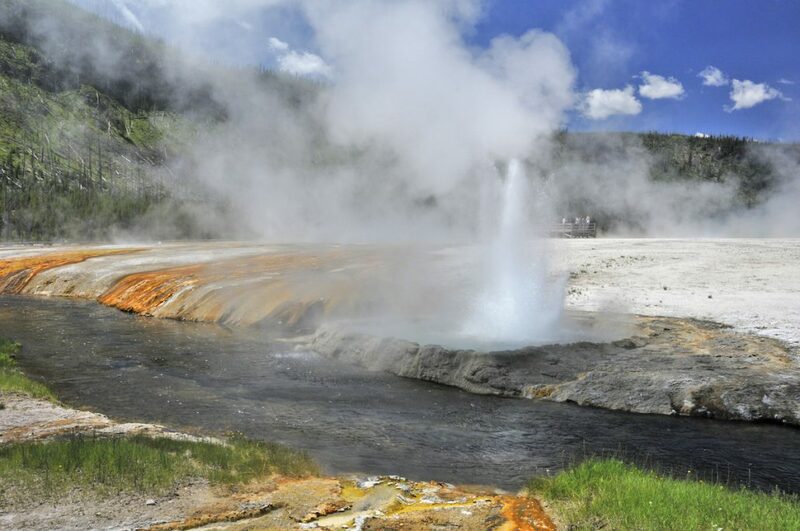 During the late 1800’s when most of the west was undeveloped and wild, the wondrous geysers and hot springs along with the bountiful wildlife caused early explorers to realise that they were standing on “sacred” ground. Today, 135 years after its designation, Yellowstone continues to provide inspiration for the people of the world and is a reflection of American values and ideals. 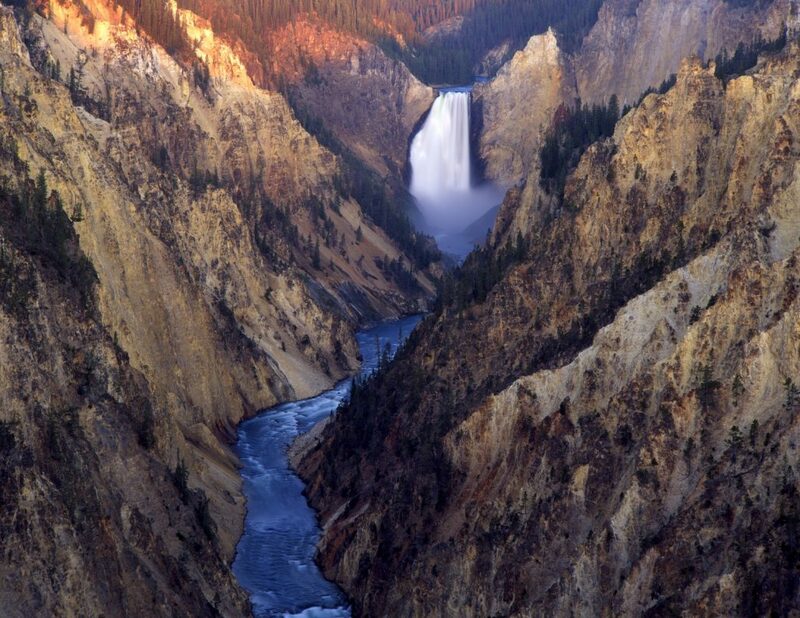 With almost 3,500 square miles, Yellowstone is home to so much. Vast, graceful countryside. Countless natural marvels. Vibrant wildlife. And adventures that hearken back to the rugged, romantic Old West. It’s where sightseeing becomes a hands-on experience. Winter to summer, shopping to sightseeing, there are so many exciting ways to discover Yellowstone. Literally, there is something that appeals to every taste and sensibility. Yellowstone. 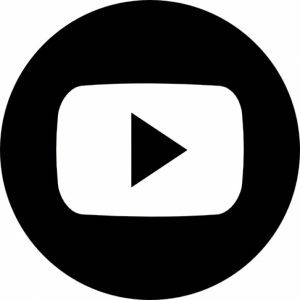 Don’t just see it, experience it! With the only in-park lodging spanning the nine Yellowstone locations, you can find a wide array of choices from rustic cabins at Roosevelt to vintage luxury at Lake Yellowstone Hotel. Thanks to a diverse offering of terrains and landscapes, Yellowstone becomes your natural playground, with activities such as naturalist-led adventures, horse riding, Western cookouts, cross country skiing, and more. At each of the nine Yellowstone retail locations, you can find authentic Yellowstone apparel, artwork, and unique keepsakes. Whether you have time to dine or are just in the mood for a quick snack, you can choose from a wide selection of dining options throughout Yellowstone, including many regional favourites. 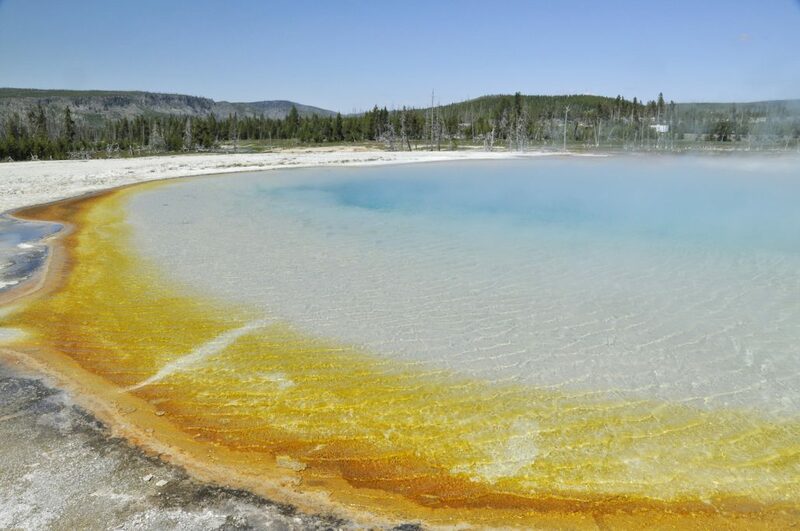 Whether you need to know about lodging, camping, dining, how to get here, things to do or apply for a job, www.YellowstoneNationalParkLodges.com provides you with information and resources for planning a uniquely memorable visit to the extraordinary destination of Yellowstone.